5.5 x 8.5, 120 pp. 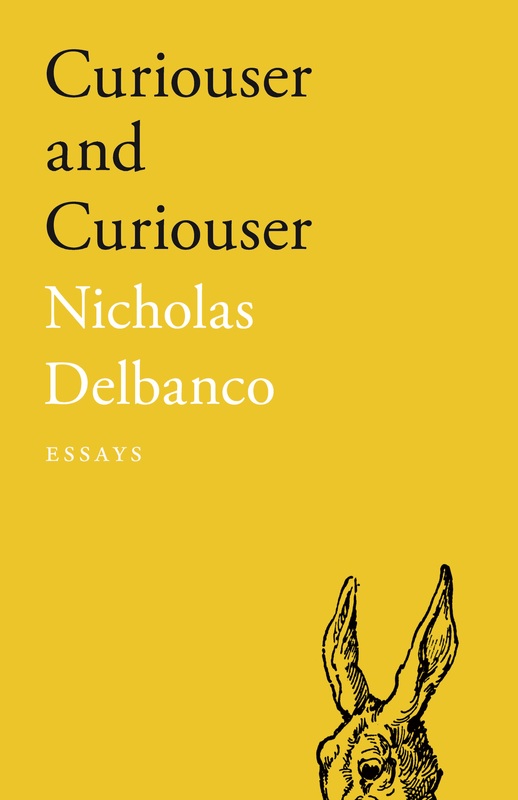 NOMINATED FOR A 2018 LAMBDA BOOK AWARD! From award-winning author Barrie Jean Borich comes Apocalypse, Darling, a narrative, lyrical exploration of the clash between old and new. 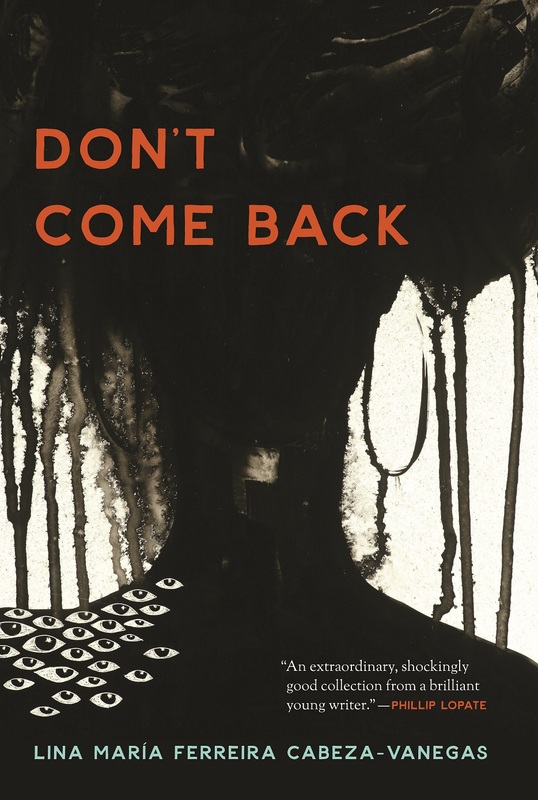 Set in the steel mill regions of Chicago and in Northwest Indiana, the story centers on Borich’s return to a decimated landscape for a misbegotten wedding in which her spouse’s father marries his high school sweetheart. 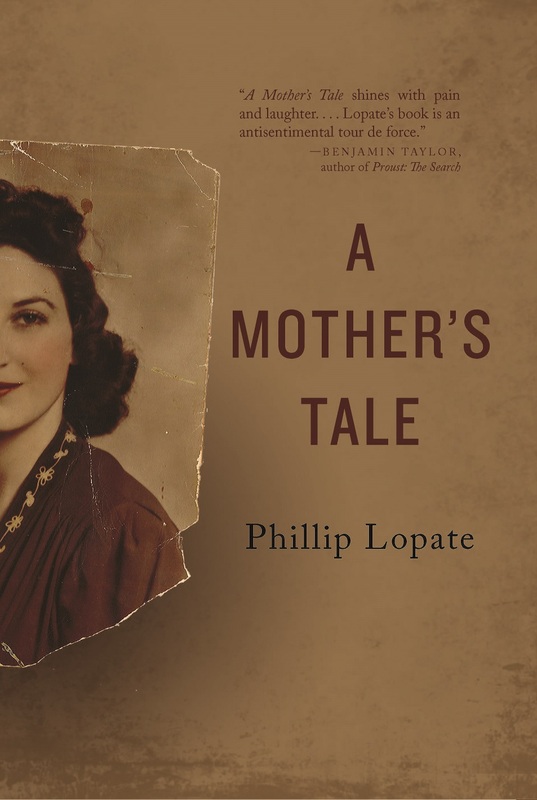 The book is a lilting journey into an ill-fated moment, where families attempt to find communion in tense gathering spaces and across their most formative disappointments. Borich tells the story of the industrial heartland that produced the steel that made American cities—while also being one of the most toxic environmental sites in the world. 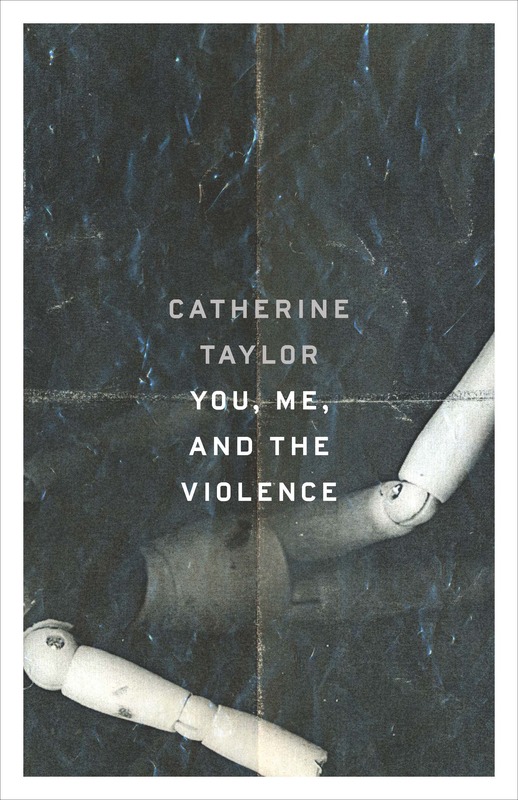 As concise as a poem and as sweeping as an epic novel, Apocalypse, Darling explores the intersection of American traditional and self-invented social identities and the destruction and regreening of industrial cityscapes. Borich asks: Can toxic landscapes actually be remediated, and can patriarchal fathers ever really be forgiven? 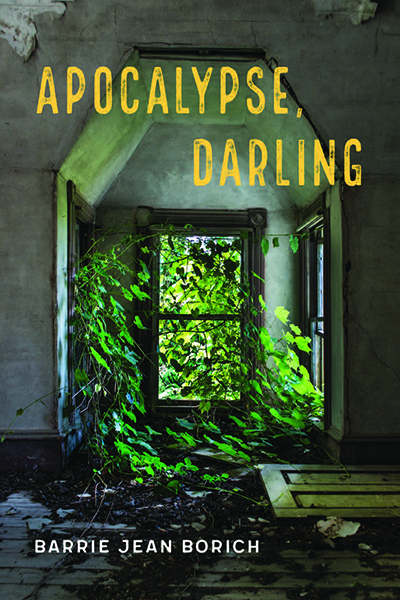 In a political climate where Borich is forced to daily reenter the toxic wastelands she thought she’d long left behind, Apocalypse, Darling is an urgent collision of broken spaces, dysfunctional affections, and the reach toward familial and environmental repair. Barrie Jean Borich is the award-winning author of Body Geographic and My Lesbian Husband. She is an Associate Professor of creative writing and publishing at DePaul University in Chicago, where she edits Slag Glass City, a digital journal of the urban essay arts.